25 Aug I want to pawn my car, where do I go? If you are looking to pawn your car for cash you will soon see that the process is rather easy and quick and you’ll probably be pleasantly surprised by how professional and sleek most car pawn brokers are. They key is to find the right one that will give you the right value for your car and also a decent interest rate and payment plan. The quickest and easiest way to find a car pawn broker in your area is by using Google. As you will need to take your car in to be valued at the car pawn broker it’s probably a good idea to choose car pawn broker close to where you live or work. Some car pawn brokers will also come to you to value your car. Examples of these are Good Fellows Pawn Brokers based in Selby, JHB. So although you may be able to apply for a cash loan through pawning your car online, in the end you will need to do the actual transaction face to face. I.e. Providing your car papers, delivering your car and receiving cash. Some car pawn brokers do not advertise online and purely cater for walk-in customers that would like to pawn their cars for cash. You may have a car pawn shop near your home of place of work where you can pawn your car for cash. Many car pawn shops will also offer the option of pawning your jewellery, furniture, electronics or antiques. This is also a process that needs to be done face to face in order to get the correct valuation. How do I pawn my car? In our article How to Pawn my Car we go into a bit of detail as to the steps you will need to take in order to pawn your car. However the basics are that you fill out an application form, either online or in person, take your car to be valued, agree on terms and interest rate, complete the paperwork and receive your instant cash loan. So if you’re asking “how do I pawn my car?” the steps are rather simple and easy to follow. If you’re struggling to make up your mind about whether to pawn your car or not, have a read through our article, 5 reasons to pawn my car. Would, to pawn my car be the only option? 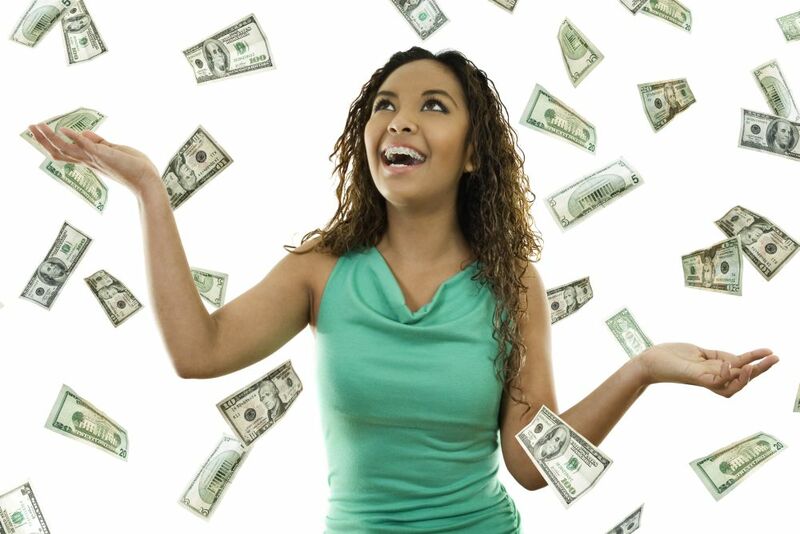 If you are looking for a quick cash loan in order to pay your monthly bills, to pay for your studies or any other reason, where cash is needed quickly then pawning your car is definitely an option to look at. Bear in mind that if your car is fully paid off you will receive a higher loan amount than if your car is still owned by the bank. In this case a pawn broker will only loan cash based on the amount that is paid off by you. There are however other options if you are looking to secure cash quickly. Have a read through more about this in our article 3 Good Ways to Secure Cash Loans. Some examples include asking family or friends for a loan, approaching a bank or other financial institution, using credit cards or approaching short term loan companies. Whichever method you choose, if you find the right pawn broker, pawning your car can be a quick, hassle free and safe way to get instant cash, fast. If you are looking to pawn your car, contact Good Fellows Pawn Brokers. Good Fellows Pawn Brokers are one of South Africa’s leading cash loan companies. With starting interest rates from a ridiculously low 0.7% per day and many years’ experience in helping you get your asset back, Good Fellows Pawn Brokers offers instant cash loans on all assets such as cars, bikes, jewellery, business assets and more. Speak to a friendly consultant at Good Fellows Pawn Brokers today to pawn your car.